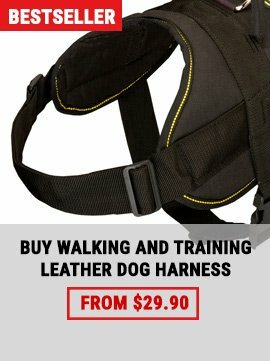 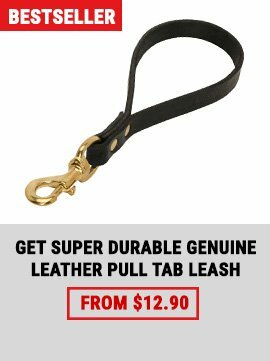 Keep your doggie happy and cheerful! 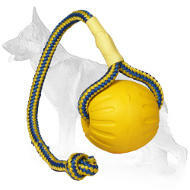 Active and energetic dogs always needs to be entertained. 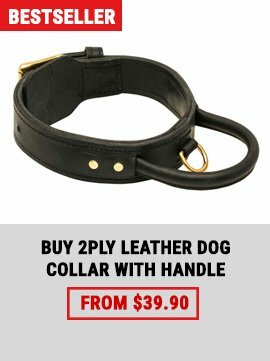 Toys are the best way to please any pet. 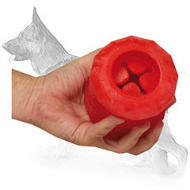 Our store has an incredible collection of toys to satisfy tastes of every canine. 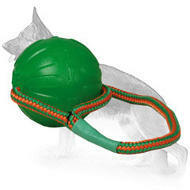 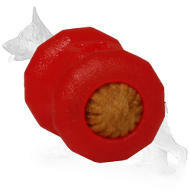 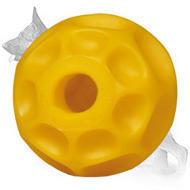 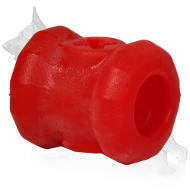 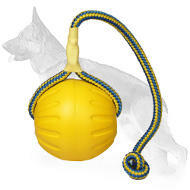 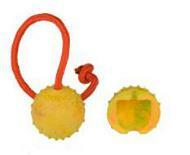 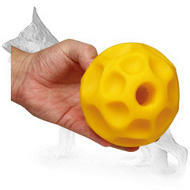 There are treat dispensers, chewers, rubber balls, toys on a string, and unsinkable balls for water activities. 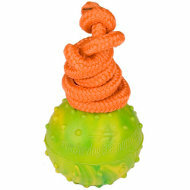 All the toys are performed of durable still safe rubber or foam, most of the models are intended not only for entertaining - they take care of dental higiene or prolong the mealtime to make it healthier. 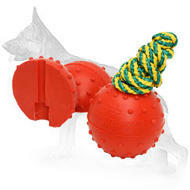 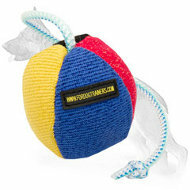 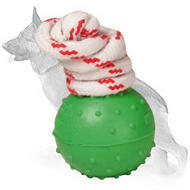 Select out of a great variety to find out which of them will become the favourite toy of your dog.